Click here for A-Z database list. The Library will be closed on Friday, April 19 and Sunday, April 21. 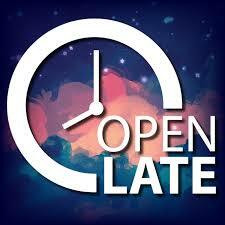 The Library will be open until 10:00 PM Monday, April 22 through Thursday, April 25. Good luck on finals! Subscribe to the Clarkson College Library Blog to receive updates on all things Library.